Richard Williams, also known as Prince EA, is a filmmaker, activist, and public speaker recognized for inspiring billions of people with his message of love. He recently created a beautiful video based on some of our core principles for making marriage—or, really, any committed, romantic relationship—work. And not just work, but be fulfilling, satisfying, and successful for both partners. The video, included below, has been viewed more than 80 million times on Facebook. It truly transforms our work and takes it off of the page and out of the therapist’s office into dance, music, imagery, rhythm, and rhyme. It is a moving, artful work that supports some of our most important advice to couples and makes it approachable, relatable, and emotional. Prince EA notes that “Gottman says the most important factor for a happy marriage is attention. 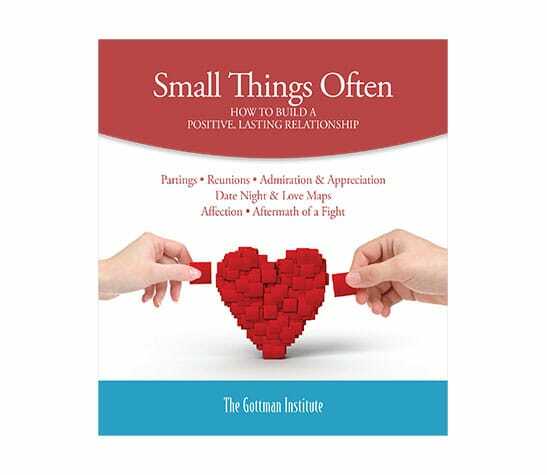 Small moments of positive attention.” He describes how, as a young boy, his mother once told him that it’s the little things that make the big difference, and, unfortunately, that those little things became nonexistent in his parents’ marriage, which resulted in divorce—and our research indicates that when those little moments of attention vanish from a relationship, it’s hard to keep it alive. But, if you are intentional about giving your attention to your partner, about turning toward them, and about appreciating, admiring, and being fond of them, your relationship can be wonderful and can last a lifetime. That’s part of our motto of “small things often,” which lead to big changes over time. Prince EA and his artistic collaborators and participating couples—real, everyday couples of diverse backgrounds—drive that point home in a visual form that’s as creative as it is meaningful. 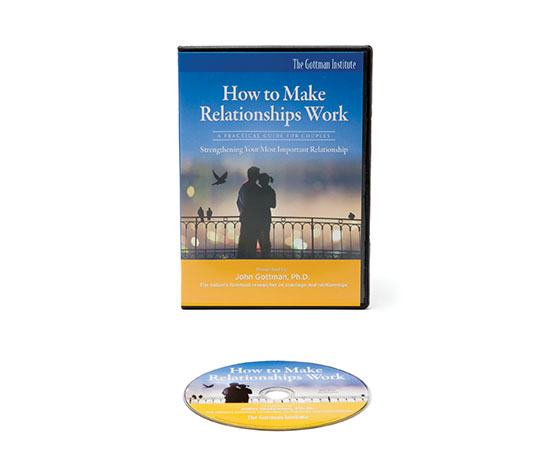 I can’t tell you when was the first time I came across Gottman’s work. There were several of my favorite authors who cited him, one of which was Robert Maurer’s book “One Single Step Can Change Your Life.” In this book, Maurer conveyed the message that small, regular steps are the best way towards accomplishment. This is a principle called Kaizen. When I heard Maurer cite Gottman, I immediately read up on a few articles to learn more. I was so moved by Gottman’s research that I decided to create an entire video around it with the hopes of repairing connections between forgotten loved ones. In this video, there’s a lot of passion, beautiful filmmaking, stunning choreography, powerful speech, and a number of different couples, ranging from a bride and groom dancing in a church to a couple slow-dancing in their sweatpants at home. It reminds us that relationships are not just about “making the heart melt,” but “being weirdos together” and doing the simplest positive things like bringing your partner a glass of water when you get one for yourself. Instead of focusing on big romantic gestures and extravagant weddings, it’s about simply giving your partner consistent small acts of love and attention. We note the same concept—that a tropical beach vacation or fancy, expensive gift won’t save your relationship when it’s on the rocks. Rather, it is really about “the small moments of our lives that take up the biggest part of our hearts.” Those kinds of positive, everyday moments are what makes love last. And, at the end, you’ll see the couples who, in all of their beautiful diversity, contributed their love to this video. Most importantly, Prince EA delivers a vital message for those who want to make the very best of their relationships and marriages. We’re proud and grateful for his contribution to bringing our work to the world, and we hope that you enjoy it as much as we did. 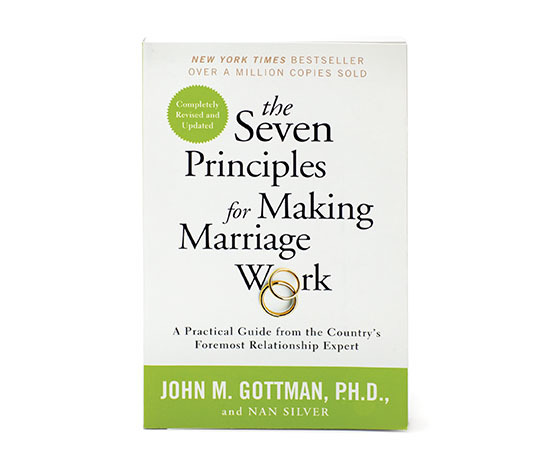 The Gottman Institute’s Editorial Team is comprised of staff members who contribute to the Institute’s overall message. It is our mission to reach out to individuals, couples, and families in order to help create and maintain greater love and health in relationships.